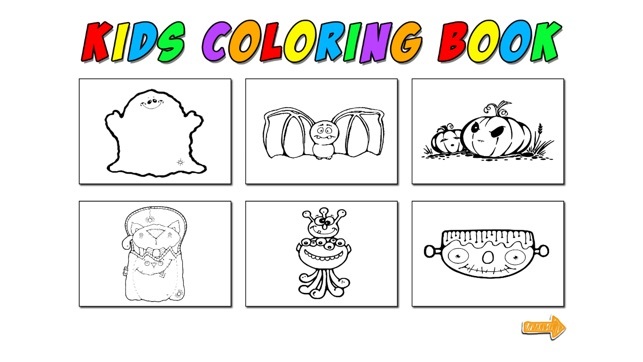 Halloween Coloring Book Game for Kids. 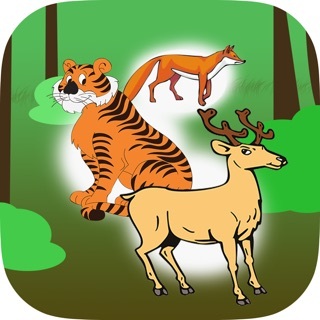 This game is designed for your 3-5 years old daughter and your son. 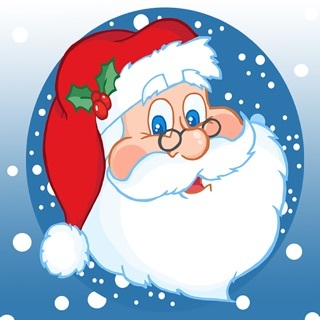 Color the coloring pages of all cartoons on your phone or tablet in this virtual coloring and painting book. It so easy that even toddler can play, paint & draw. 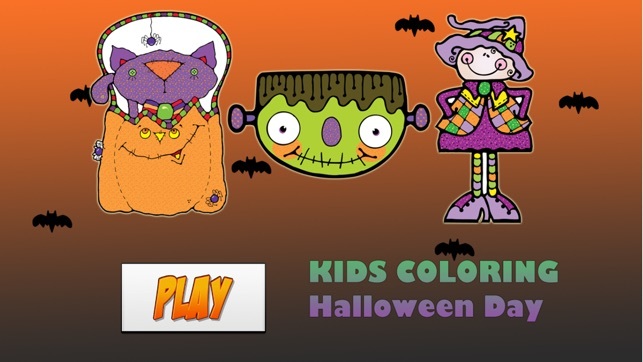 This coloring game is a kids game where children can color the Halloween cartoon coloring pages. 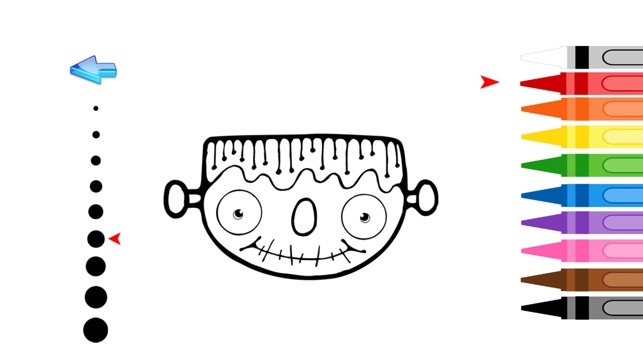 In this coloring game for children you can find awesome pictures from famous fairy tales like cute ghost, little bat, kids Frankenstein, Halloween pumpkin, cute ghost cat and cartoon grave. Let’s your child simply paint with its fingers. She/he just has to choose a template, pickup colors on the palette and draw with a little tap. - Coloring book contains 12 coloring pages in theme of Halloween cartoon (cute ghost, little bat, kids Frankenstein, Halloween pumpkin, cute ghost cat and cartoon grave). 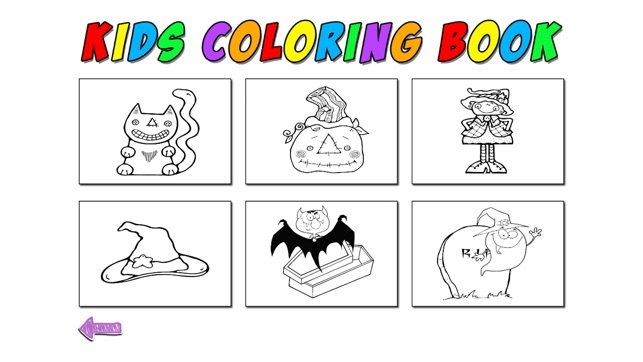 - 12 beautiful colors so you can color the Halloween coloring pages. - Drawing: the child can use many colors to free-style draw anything! 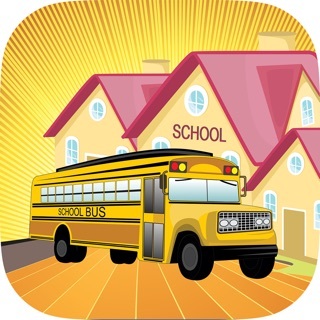 - Coloring: select a picture and fill in spaces by switching the paint colors until it looks just right! - Train Your Kids Memory: children are challenged to remember the colors they see in a picture, and then recreate it using the colors that they initially saw. 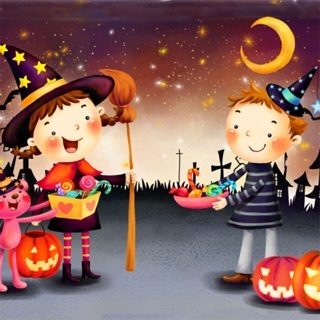 Halloween Coloring Book is an exciting coloring and doodling game. It comes packaged with various coloring themes that will spark your imagination and engage you to doodle for hours. 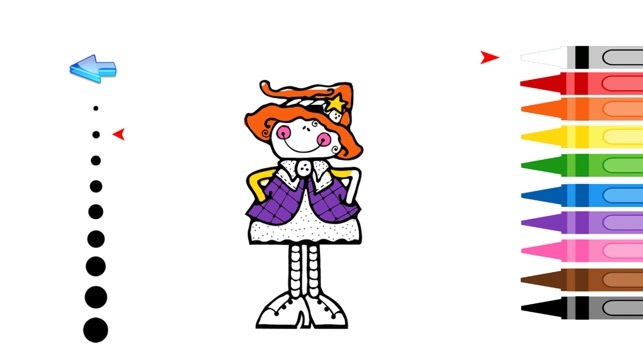 To employ your creativity, Doodle Coloring Book comes with a perfect set of familiar tools. 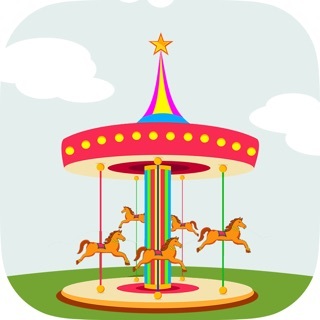 We created beautiful HD coloring themes for boys and girls. 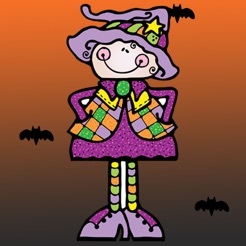 Halloween Coloring Book coloring books are a perfect canvas to bring out the artist hidden in you. Intuitive touch screen interface requires no learning – you can begin drawing, doodling, painting or coloring instantly! Thanks to simple design nothing will stay in the way of your creativity. No matter what your skill level is – the magic pens can always save the day. Your children can paint, draw or doodle whenever they want. 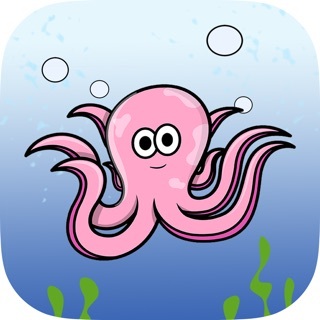 Doodling, painting and drawing were never so easy and funny so let’s color your own pictures. 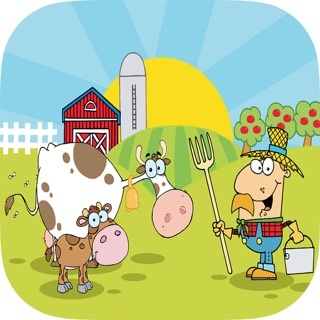 Let your kids be creative by downloading this free app: Halloween coloring book game with many pictures which can be drawn, painted or doodle.